Createrria, critically acclaimed, easiest game creator of all time is back with HUGE 2.0 update! 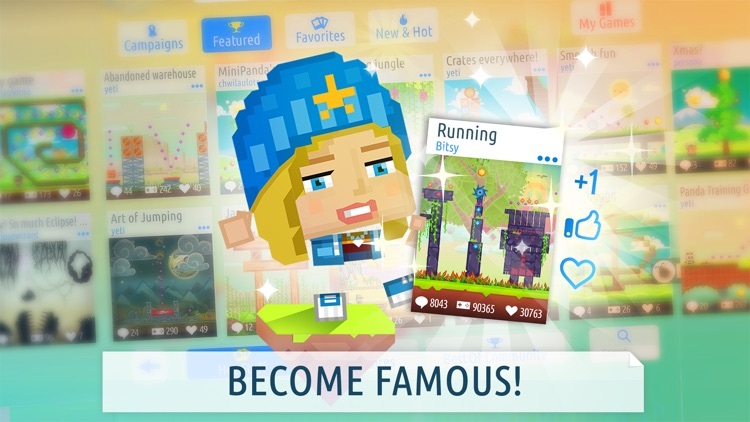 With just a few taps you can craft your own games, share with your friends and become famous! Now with runner mechanics and completely new mystery loot system! 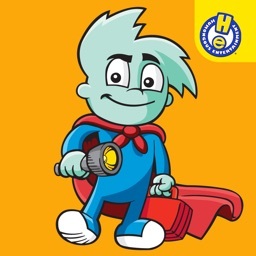 #1 Adventure game for iPad in US and many other countries! 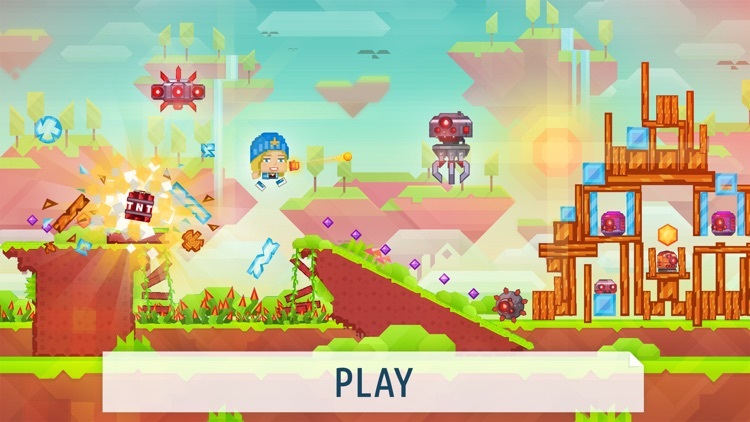 Become famous Game Designer and create games you always wanted to play! Want to tell a story? Create awesome always-running game? 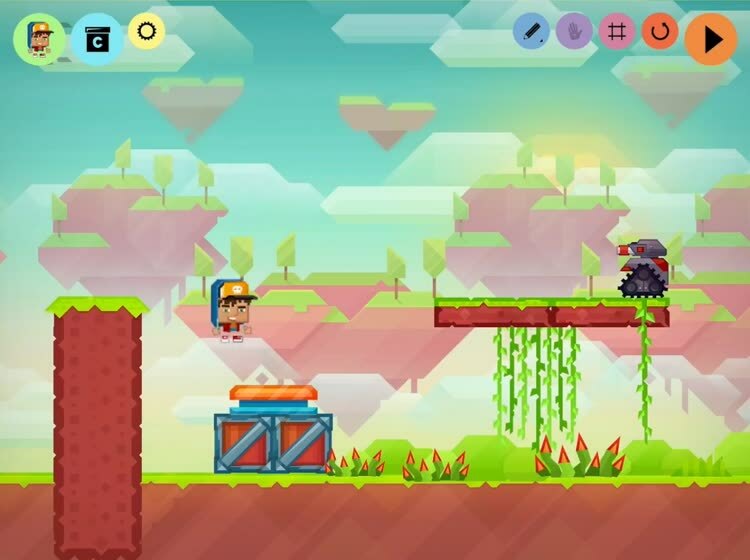 Clever puzzler or platformer? 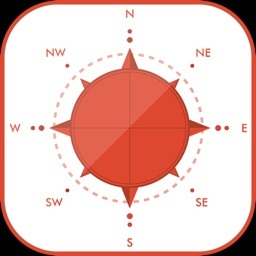 Createrria 2 offers you quick and super easy (no tech skills required!) game creation ready to kick-start your imagination. Createrria is powered by strong community platform allowing you to publish amazing stuff for your friends to play – or simply play and rate all the great games created by other gamers around the world. 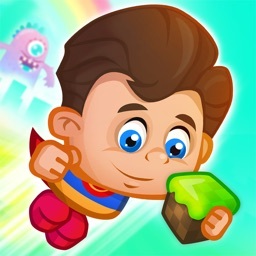 Jump in to start playing and creating games! 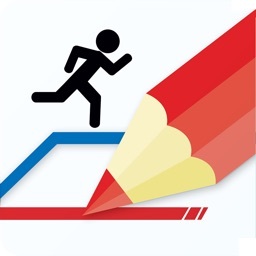 Paint level with your fingers – simply swipe your finger to paint your next great game! 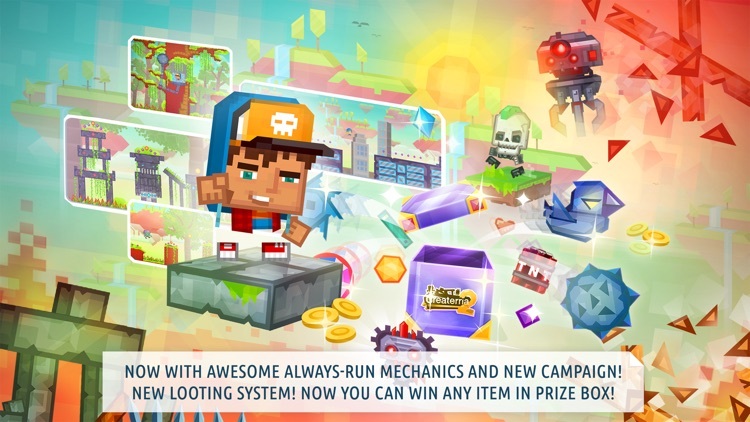 Now you can craft or loot any item needed for your game! 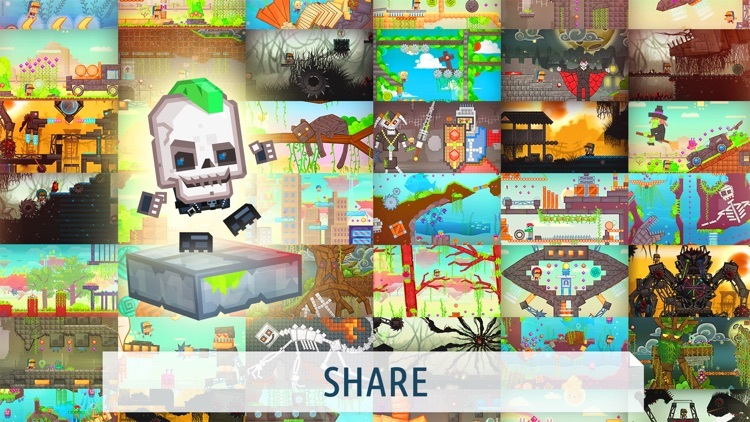 11 great looking, distinct graphic themes are ready for your games! 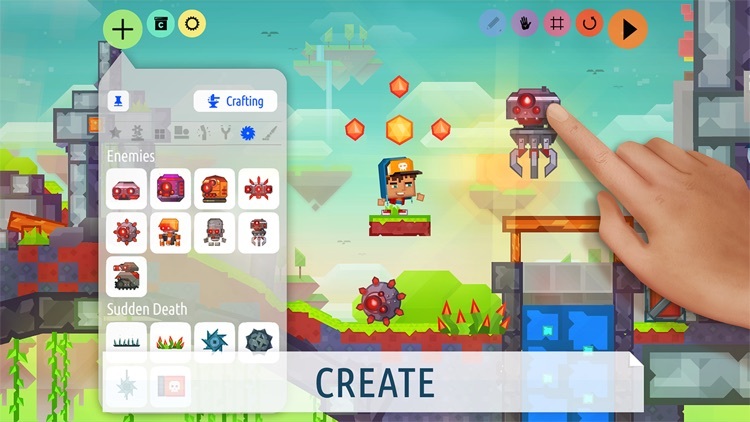 Craft your game – create platformers, runners, aim-and-shoot games, flappy adventures and Rube Goldberg style contraptions – or simply mix everything to make something completely new with Createrria 2D sandbox. 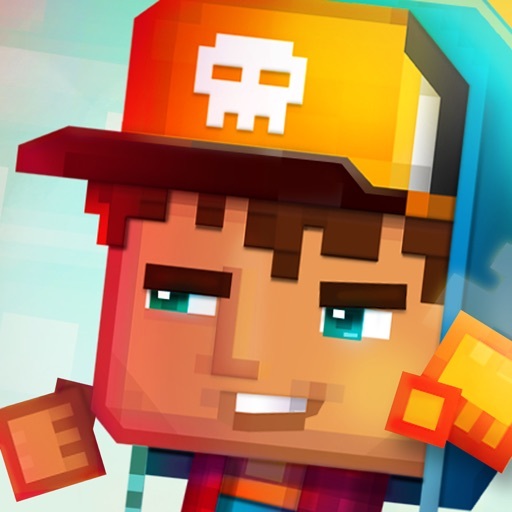 Awake your inner retro artist and create stunning masterpieces with pixel art blocks! Turn game into art or art into game? The choice is yours. Choose your amazing avatar. Feeling a bit Zombie today? Love block pixels? How about ginger cookies and cowboys? There is something for you! Just one tap and your game will be published to worldwide Createrria community and Facebook. Your friends will play, like and comment your games, and you can play theirs. It’s like youtube for games! Hundreds of building blocks ready for your creativity. 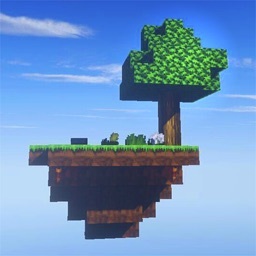 Terrain, blocks, decors, collectibles, enemies, various machines, teleports, bombs, doors and much, much more! Just beat the score? Had an epic fail? Created best game ever? Share video of your creation or play on Everyplay, YouTube, Facebook and Twitter! You can also add commentary for your fans. •Selected into Game Connection Europe 2012 Best of show finals!